The Sons Of Liberty - Bradlee Dean: It is Time to Emulate Our Forefathers! 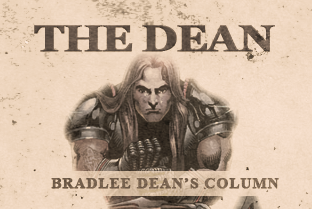 Home - The Dean-Bradlee Dean: It is Time to Emulate Our Forefathers! These are just a few examples of Obama’s “King George” abuses on the American people. Now the question lies at the feet of America: How are we going to respond?